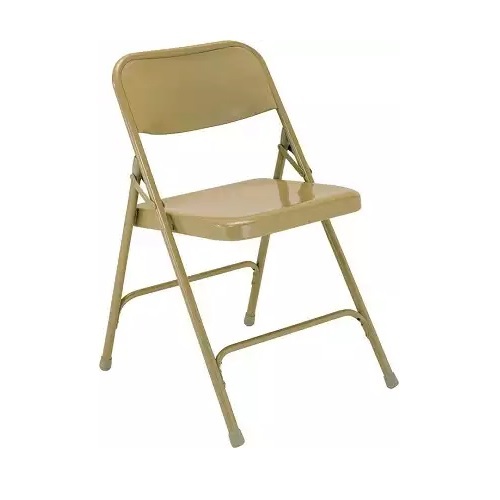 Chair leg width (from outer edge to outer edge): 18.25"
Q: Are these Metal folding chairs meant for stacking? Fast Shipping: Orders for the National Public Seating 0200 (96 PACK) generally leave the warehouse within 2-4 business days. Dimensions: 204" x 39" x 19"